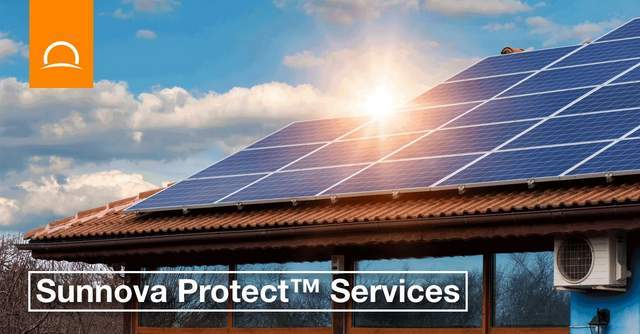 Sunnova Energy Corporation launched Sunnova Protect services last week — the first service-only offering available from a national solar company. With this new program, Sunnova looks to provide solar owners multi-decade coverage inclusive of monitoring, maintenance and repair services for their solar systems. 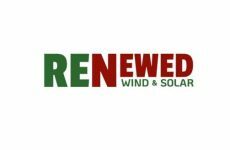 Basically, the service warranty Sunnova offers to its 60,000 customers is now available to any homeowner who owns their solar system. 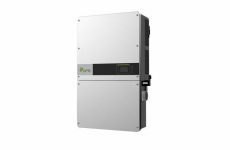 To our knowledge this is the first time that a residential solar and storage service provider has brought to market a service-only offering with 5-, 10- or 20-year warranties on systems the company itself did not install. Coordinated by Sunnova’s team of experts, the plans provide proactive monitoring and system diagnosis to prevent unexpected and costly solar outages and to provide protection against most out-of-pocket expenses for maintenance, equipment repairs and replacements. Backed by an available production guarantee, the Sunnova Protect plans provide consumers with the added confidence that their solar investment is creating the value they expect. Sunnova has launched its Sunnova Protect Services through a newly-formed sales channel and is initially offering this service offering to Southern California—where there is a high concentration of solar owners. Sunnova will then extend Sunnova Protect to additional markets over the next few quarters. Sunnova will incorporate the Sunnova Protect service plans into their product offerings for their dealer networks in early 2019.